Ben Affleck is no slouch when it comes to directing, but perhaps this time he had a little too much on his plate. Setting aside all the work he’s currently putting into the Justice League franchise, he took on almost every role one can play on a film set, which ended up being about three roles too many. Directing, writing, producing, and starring in the film, Affleck put the entire project on his shoulders, and while he’s typically more than capable, the weight was a bit too heavy this time. 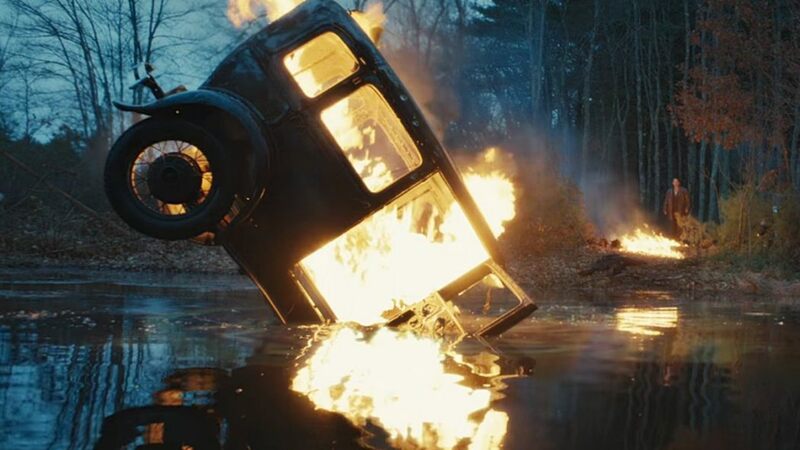 Gone Baby Gone, The Town, Argo; Affleck has had successes while directing before, and picking another Dennis Lehane novel to adapt was a smart decision. 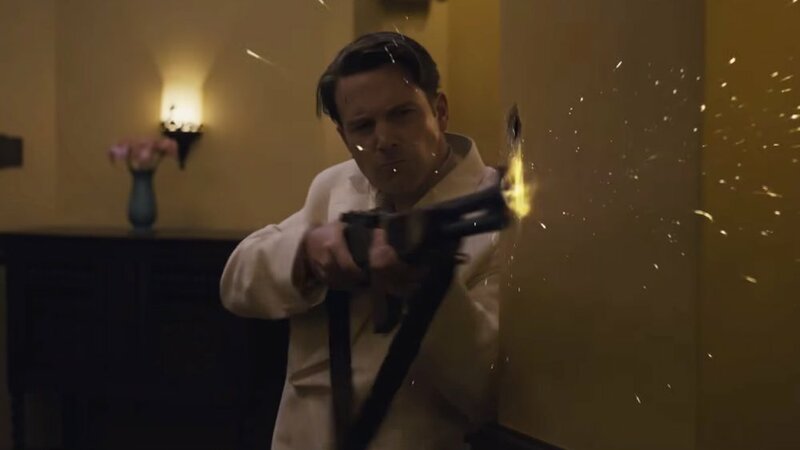 But the end result of Live by Night is, unfortunately, an obviously over-worked and poorly-planned awards-season movie that isn’t strong enough to stand up to literally any other awards contender. Based on the Lehane novel, another tale of big city crime and its dark underbelly, Live by Night takes us back to Prohibition, to the rise of gangsters and the men who made their fortunes from the deaths of others. Joe Coughlin is a two-bit criminal in the world of big gangs, a former soldier who doesn’t want to kill any more, but just might have to. When he falls in love with Emma Gould, the girlfriend of the notorious Albert White, Joe runs afoul of the Irish mafia, barely escaping with his life. Years later, Coughlin vows revenge on White, even joining the rival Italians, led by the don Maso Pescatore, in order to even the score. His mission; drive White and the Irish out of Tampa, Florida, take over the rum business there, ship it all to Boston, and make everyone millionaires. Sounds swell, but Joe will have to become a cruel man in order to pull off such a coup, and cruel men always get their just desserts. I like Affleck, and I don’t knock him for being attractive, a “Hollywood leading man”, an action star sometimes, an attempted artist. He’s talented, he takes risks, often they don’t pan out, but the guy is an icon and every once in a while he makes magic. It just so happens that this time isn’t magical, that Live by Night isn’t a film we’ll be talking about for very long, which is probably in its best interest. Affleck puts on too many hats when it comes to this movie. He’s the somber lead, he’s directing the scenes, he’s doing the narration, he wrote the screenplay, he’s investing/raising money for the project behind the scenes, and all the while he’s crafting a Batman film, shooting a Justice League movie, acting in The Accountant, and doing who knows what else as a side project. That’s too much, he bit off more than he could chew, and the result is something that seems a little rushed, a little half-assed. The movie feels longer than its two hours flat, spanning too much time and introducing us to too many characters. It’s messy, which is a throwaway word, I know, but applies well here, especially as it relates to the frenetic way in which the film was ordered and delivered. Like in The Departed, you never know who’s going to die next, but this time in a bad way, in a way that’s less constructed to reach a certain ending than thrown in for action’s sake. 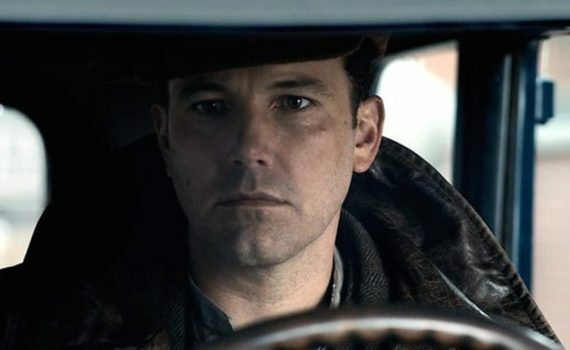 If you took your dad to see Leo in that film and he didn’t really appreciate it, Live by Night might be a better alternative, which is both a slight knock on the film and a recommendation on how to enjoy it best. Because there were enjoyable moments, mostly in excellent character studies alongside the main story. Chris Messina was brilliant as Coughlin’s right hand man, even going schlubby for the role. Chris Cooper was perfection, as was his character’s brother, played by Matthew Maher. The villains were respectably villainous, the ladies were suitably flapper-ous, there were a couple fun tommy gun scenes, and overall the film gives you exactly what you paid to see. It just doesn’t stack up against the dramas of the season or other Prohibition-era gems; Road to Perdition comes to mind. Watch it with someone who isn’t going to judge it too harshly and you should be fine, but don’t bring your fine-toothed comb, because you won’t like what you pull out.